CIT Inc is a leading auto transport provider. At CIT we do our best to make sure everything works in the most convenient way for you. And of course, we have all the proper licenses. Not to mention, we provide insurance like any auto transport company is obliged. Throughout our website you can learn more about the services our transportation company provides. 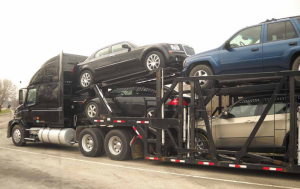 Since 2011 we’ve been providing our auto transportation services throughout the USA. 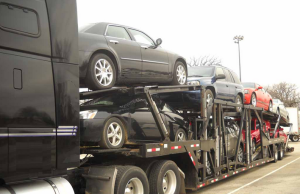 We have managed to become one of the top car shipping companies within the US marketplace. CIT Inc stands among the best with exceptional customer service and great punctuality. We never stop growing, so we keep hiring new and experienced licensed drivers. We do everything to make car shipping simple and stress-free for you. CIT Inc’s live agents will get you through every step of your auto transportation experience. You can be sure your vehicle is in the best hands. 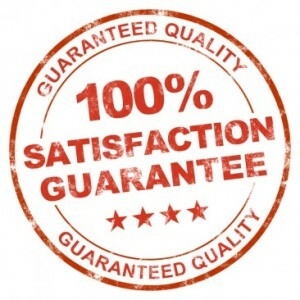 We also inspect our trucks often to ensure they are in optimum condition at all times. 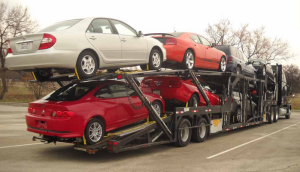 CIT Inc does everything possible to keep our customers happy with our car transport services. CIT ships all kinds of vehicles all across the United States. For us it’s not a problem to get your car even to Alaska. Door-to-door is the standard way of our deliveries. We also offer grate rates for our car shipping services. And we always offer discounts! COPYRIGHT © 2015 CARS IN TRANSPORT INC. ALL RIGHTS RESERVED.